Manufactured using only quality, easy-care materials, the Cybex Footmuff provides plenty of protection against the elements thanks to its cosy fleece lining and windproof outer material. The cosytoes also features a practical dirt-resistant insert to help protect the interior against muddy shoes. 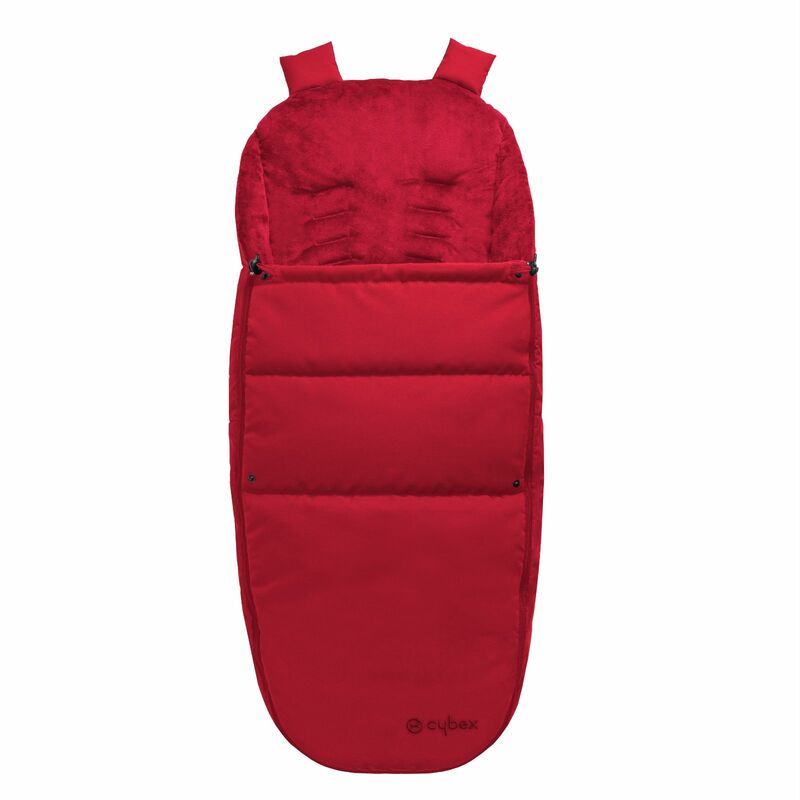 Machine washable at 30 degrees, the footmuff can be opened with a zip and can be converted into a pushchair liner for use in warmer weather.